Maxe Premium Automotive Products, a leading national automotive accessory manufacturer which is based in Durban, is looking to appoint an experienced sales executive based in Alrode, Gauteng. The purpose of this position is to drive Maxe’s growth in the national truck accessories market. Maxe have manufactured a wide range of truck accessories for many years but are now aggressively marketing and selling truck bars to franchised dealers, fitment centers, transporters and to end users with the aim of becoming the dominant supplier to this market. 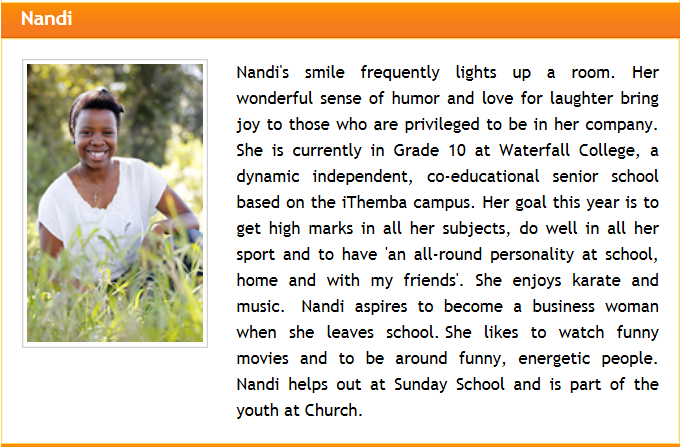  Geographic region to include: Gauteng; Mpumalanga; North West, Limpopo. Must be willing to travel frequently and stay out.  Must have 5-8 years sales experience in a high performing sales role, with a proven sales track record.  Being well networked within the industry is advantageous.  Must have an ability to generate leads and move them through a sales pipeline. Prospecting, cold calling and sales conversion is critical to this role.  Must have the ability to retain customers and build rapport, once they have been converted, and be willing to develop firm relationships through regular face-to-face dealer / customer visits.  Participate and initiate Maxe’s national marketing and sales initiatives.  Must possess good communication skills. Co-ordination of the Maxe truck fitment teams, to ensure efficient fitments of truck bars and to ensure customer satisfaction is maximized.  This role requires a competitive individual with a proven record of consistent achievement of targeted sales figures.  Be computer literate. Having CRM experience is advantageous. A competitive package will be negotiated with the successful incumbent. Potential for personal growth as truck accessories business grows. 086 6170 544 by no later than 12h00 on Friday 12th October 2018. Please note that strict adherence to the above criteria will be applied. Applicants who have not been contacted within 2 weeks of applying are to please consider their applications as unsuccessful. A vacancy exists in the Technical Department for a Development Engineer reporting to the Technical Manager. Responsible for concepts, prototypes, design and manufacture of MAXE truck accessories and processes in order to manufacture parts. Create and test new product designs and formulate manufacturing specifications. Conduct product research which includes identifying the needs and goals for a new product, from functional design to aesthetics requirements. Create designs using computer-aided software and fabricate models that can be tested. Research and analyse different materials, manufacturing processes, design tolerances and other factors in the developmental process. After refining and reviewing initial designs, the product development engineer must then deliver specifications and procedures to manufacturing teams in order for production to begin.  Degree / Diploma in Mechanical Engineering with Mechanical Design / Drafting experience.  Minimum of 2 year’s experience within the automotive industry on a design/development level.  PC literate in MS Office, CATIA, SOLID WORKS and AUTOCAD.  Familiar with quality systems like ISO 9001 and ISO TS 16949 will be advantageous.  Be able to work effectively in a team environment. Kindly email your CV to Megan Essers at megan@Maxe.co.za before close of buisness on the 08 May 2018. Please note that strict adherence to the above criteria will be applied. Only employees possessing the above criteria will be interviewed. It is with great pleasure that we announce that Maxe Premium Automotive Accessories was the recipient of the Superior Award, awarded at the annual Toyota South Africa supplier awards function held on 28 March 2018 at the Durban ICC. The Superior Award is granted to suppliers for their consistently high standard of performance during the 2017 calendar year. The Superior Award is the highest possible recognition Maxe could receive from Toyota South Africa, and is only the second time in Maxe’s history that we have received a Superior Award. 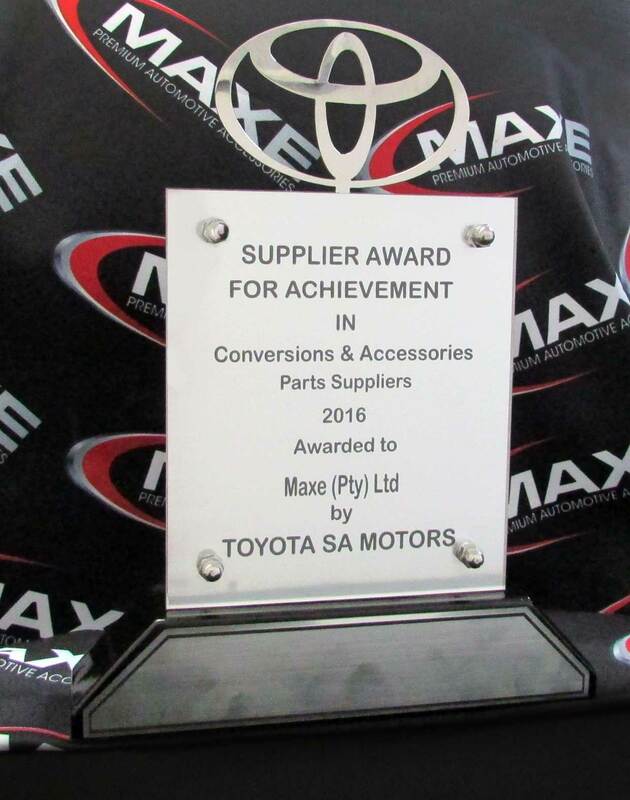 It is however the 5th consecutive year in which Maxe has received recognition from Toyota South Africa in the form of supplier awards (the awards being a mix of Superior or Achievement Awards). 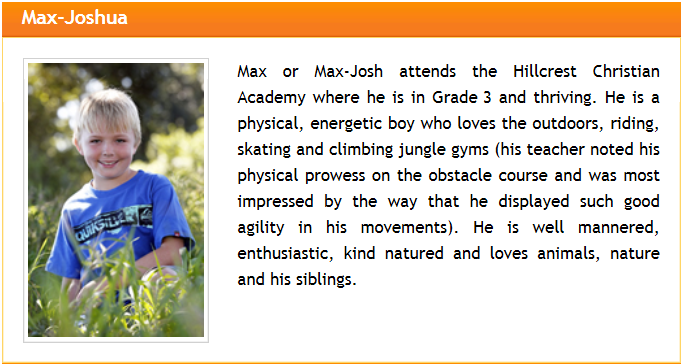 We would like to express our sincere thanks to the entire Maxe Team for their efforts in making this possible. 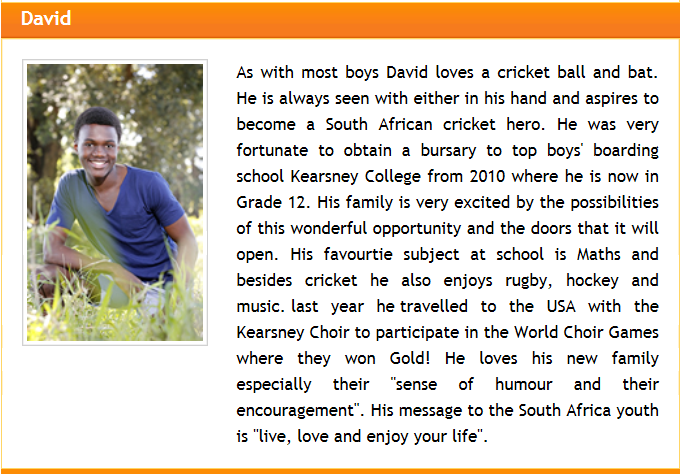 It is a really great achievement and remarkable track record of which we should all be very proud. As a thank-you to our TEAM, we will be closing Maxe on Monday, 30 April 2018. 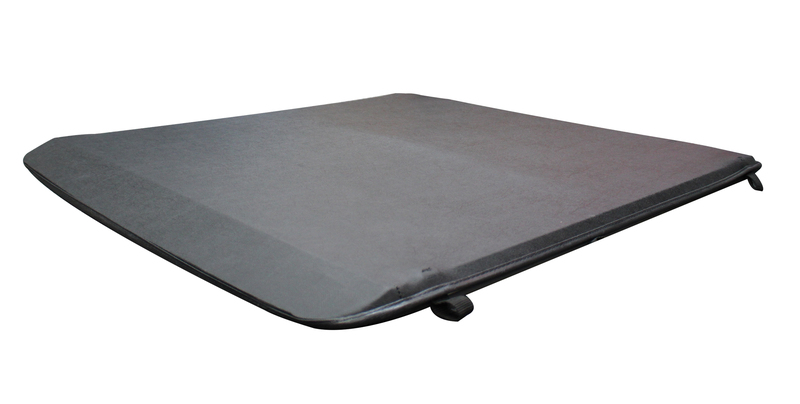 Maxe Tonneau Covers have the highest water and dust resistance in the industry and will not dam water due to their unique torsion settings and premium quality material which is the highest available in the industry. Maxe Tonneau Covers have a revolutionary torsion latch mechanism making them extremely easy to open and close. In keeping with Maxe’s 20 years’ experience in the supply of Premium Automotive Accessories, our Tonneau Covers are manufactured to the highest automotive quality standards (Certified Automotive Quality Standard ISOTS16949) to withstand even the harshest African conditions. 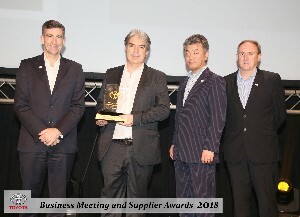 At the Toyota Awards evening held on Tuesday 4th April, Maxe were very proud recipients of a Toyota Supplier Award for the fourth consecutive year. The award is given in recognition of outstanding service levels, innovative product design, and exceptional quality. Complimenting this range are LED lights, truck accessories, such as stone guards, anti-syphon units, and seat covers, with additional high quality automotive products planned for the near future. All of Maxe’s stainless steel accessories are created using premier marine grade 304 stainless steel plate and tube. This quality material is combined with a range of mild steel products that are in most instances, first E-Coated and then powder coated for maximum protection against the harsh South African conditions. All Maxe’s stainless steel bars are manufactured locally and the vast majority are approved by motor manufacturers and dealers across the country. Maxe customers can be rest assured that they will receive the ultimate top quality end product. 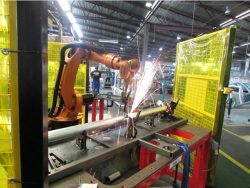 Maxe has factories in both Durban and Johannesburg and these factories contain some of the most technologically advanced machinery in the industry. 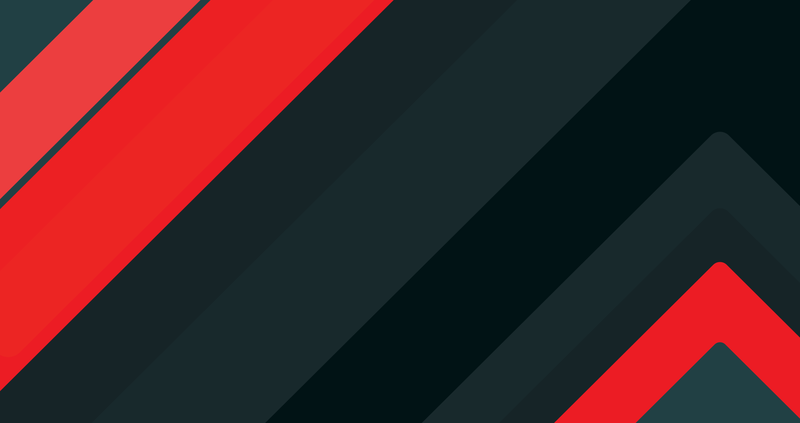 Maxe are continually aware of what is happening in the automotive industry accessory industry around the world and as technology advances, and the industry evolves, Maxe continues to evolve with it. Maxe’s Research and Development Team is involved in every aspect of the development process to ensure the ultimate end result. The latest CAITA computer software, combined with a highly technical team, ensures that Maxe’s clients are guided through the entire development process from beginning to end, thus ensuring that they receive the ideal product for their requirements. Maxe achieved ISO 9001 accreditation in 2006 which it has maintained ever since. Is your car really as safe as you think it is? The importance of Airbag Compatibility Testing (compliance of nudge bars) and testing of all side bars cannot be over-emphasized. This testing ensures that the vehicle’s original design integrity is maintained and the airbags activate only in the way they have been designed to. It is considered somewhat irresponsible for customers / dealers to fit a non-approved bar to a vehicle which could, due to inferior quality, result in the ill-timed activation of the vehicle’s airbag and the possible death or injury of the occupants. In addition to this is the risk of compromising the warranty offered on the vehicle through fitting non-approved parts. Vertical Force test on the side steps / bars. Needs to be able to withstand high vertical force, but weak enough in a lateral direction to ensure maximum deceleration to comply with manufacturer’s specifications. Impact analysis report – simulating a frontal collision. Physical (pendulum) Test Report – again simulating a frontal impact collision. Only once these critical tests have been undertaken and the manufacturer’s specifications complied with will a product be officially approved. The Maxe design, quality, research and development effort that goes into the manufacture of every Maxe product ensures that the safety of the driver and his family is in no way compromised. Maxe ensures that the driver of each vehicle, fitted with a Maxe product, is able to enjoy the unaffected full integrity and design of the manufacturer’s product. Technical personnel based in every major centre across the country. 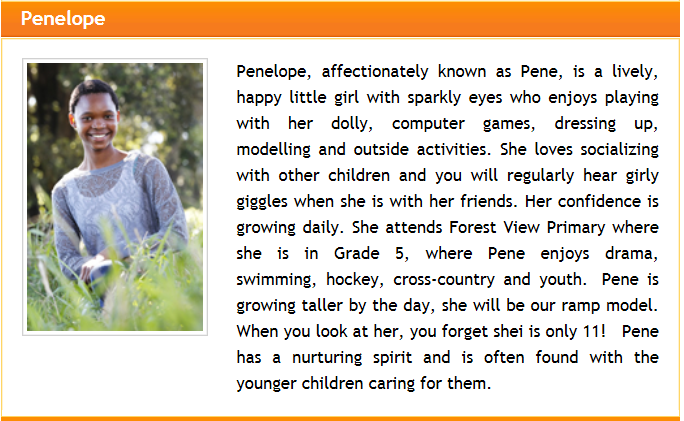 Please contact our Sales Support Team on 031 713 2200 who will put you in touch with a Sales Executive or Agent in your area. If you would like to open a trading account with us please contact our Sales Support Team. Although Maxe have been manufacturing truck bars for some nine years now, they have only relatively recently begun marketing these bars themselves. Maxe are now in a position to offer you the option of ordering bars directly from themselves, inclusive of fitment which is included in the price of the bars. Bars that are currently available can be viewed on the website under Truck Bars. New bars, to expand the range, are being developed all the time. To complement Maxe’s range of truck bars we also offer stone guards, anti-syphon units, and a range of quality LED spotlights. Barloworld Ford Selby were the lucky winners of a state of the art stainless steel braai in February. 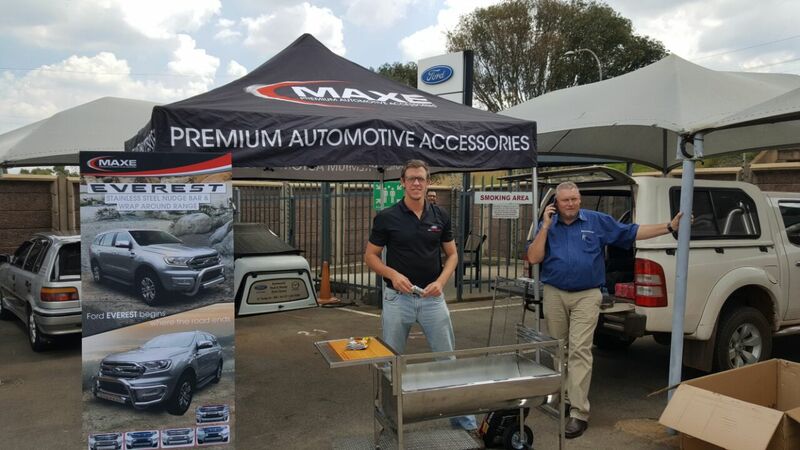 Seen here “breaking it in” with a complimentary braai for the dealership courtesy of Maxe. We are proud to say that we at Maxe are in affiliation with Focus on Ithemba as part of our Socio-Economic development strategy. We are sure, just as this family will prosper in the future, so will the hearts of the Maxe team, as we continuously shift the lives of our nations people for a future filled with opportunities. 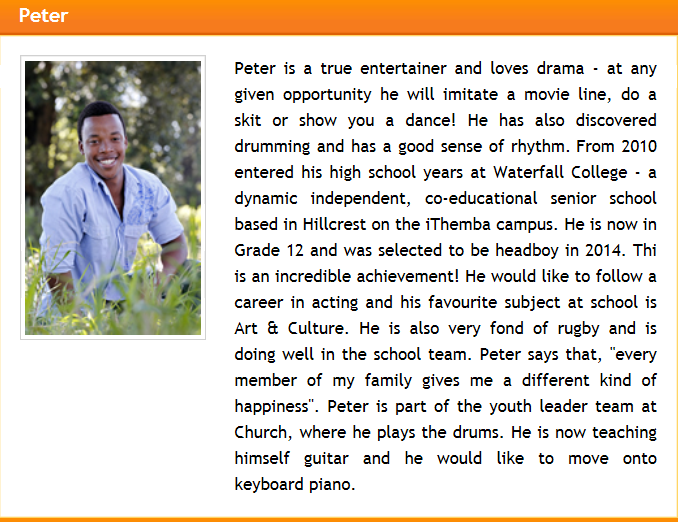 Here are some of the prestigious awards, achieved by the young and brilliant children at Ithemba.